Fill out our simple form and get quotes from local PA hire companies. Amplify your sound with the right PA system for your event. Maybe you’re having a band, special guest or speeches and need to make sure everyone can hear what’s going on? PA speakers are a must for larger events and ensure nothing is missed. For PA system hire in your local area just submit a quote request form today. Need a PA System, sound system or microphone for your DJ or special event? Please get in touch for further details. For all your sound and lighting requirements. Full systems from 500 watt to 10,000 watt. All mics, stands, monitors and cables supplied. We have high-quality UHF cordless microphones that you can hire with independent amplified speakers on tripods. Perfect for all types of speeches and singing. 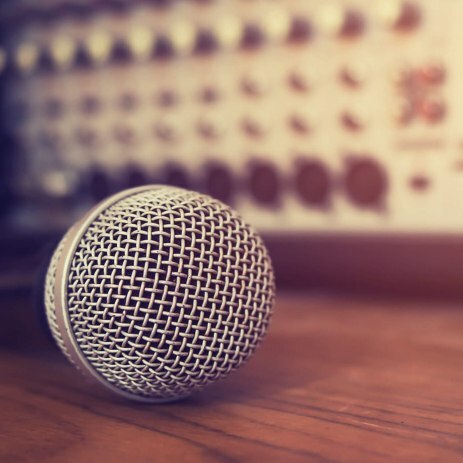 PA hire includes the microphones, speakers and the additional items you need to make sure sound is amplified enough for everyone to hear what’s going on. Ideal for larger events, outdoor parties and events like festivals where guests are more likely to be spread out. PA systems can be set up for you or if you know what you’re doing you can simply hire the PA equipment and get on with setting it all up yourself. There’s nothing worse than missing out on the punch line of the best man’s speech or not quite being able to hear your favourite song, so get in touch with PA suppliers in your area and receive some quotes to get you started.